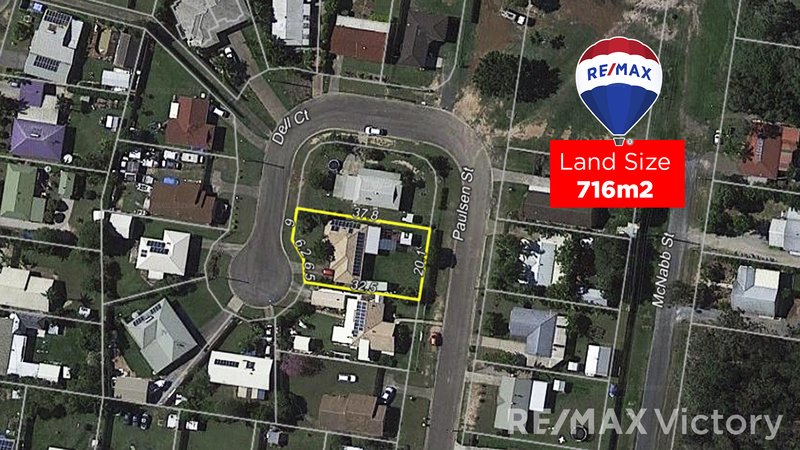 Description: This property has two road access one from Paulsen at the rear and Dell Court at the front; would work well for the Tradie PLENTY of access for OFF road parking. What about a second dwelling - Granny Flat? There is work to be done! However an exceptional opportunity at a realistic PRICE! Plenty of room for the kids to play - NEW SHED or POOL?? * Tucked away in a quiet cul-de-sac on 716sqm fully fenced flat block. * School catchments: Pumicestone State School Caboolture State High School. * Centenary Lakes Park and Sporting facilities. It's a lifestyle on offer with local amenities at your doorstep and iconic Australian tourist destinations within 30 minutes or so.